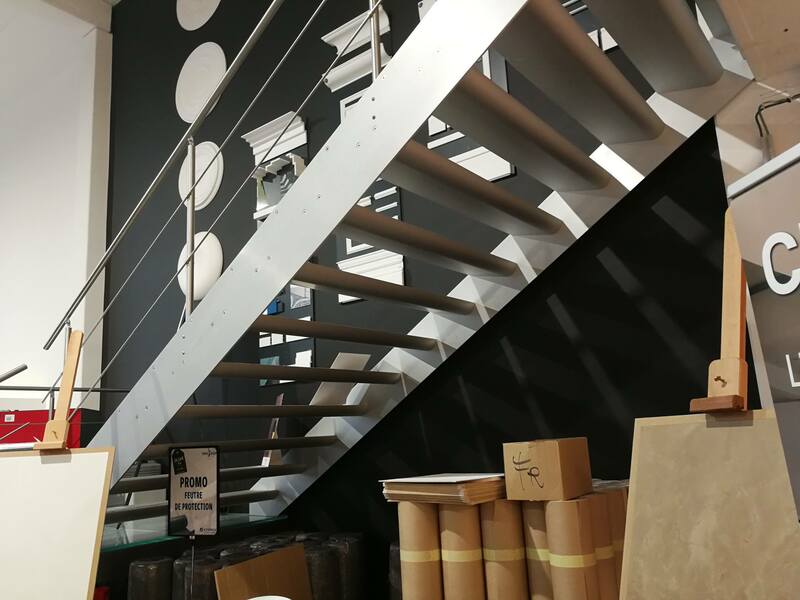 For architects and developers looking for a unique staircase for retail or commercial settings, we developed stairplane™ XL. 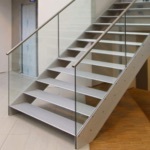 The up to 70” ultra-strong, wide staircase has treads with 12” depth. The stringers are also 12”. 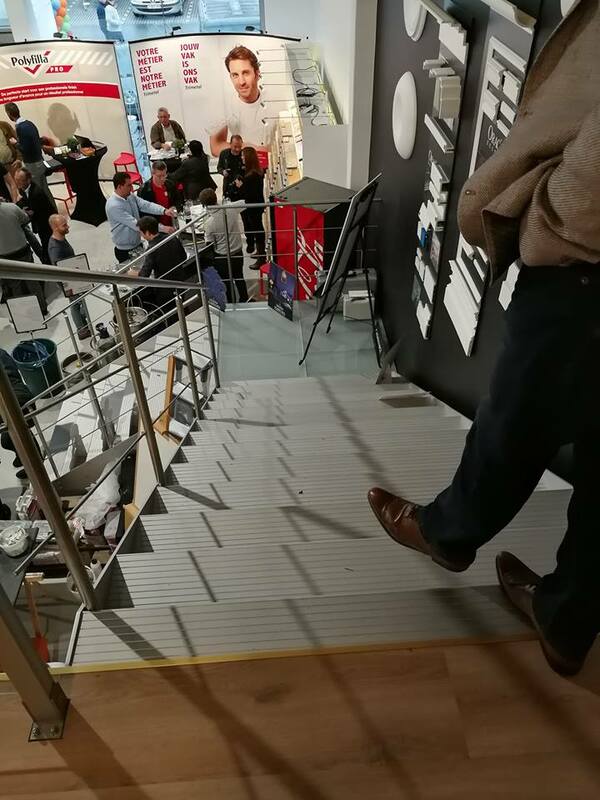 All of this is easily manufactured and installed without the use of heavyweight steel or lacquer – our stairs are natural or color-andodised and renown for their unique character and strength. stairplane® XL can be fitted with our full-glass or framed-glass safety railings, also with handrails – color anodised to allow contrasts. Optional safety bars between the treads are available in several designs and finishes, allowing complete customisation. Use our stairplane™ configurator to get a budget price up to 39”, after that ask us for detailed pricing.